We believe that propane is a clean and reliable fuel source and according to the U.S. Department of Energy heating a home with propane in recent years has cost far less than heating with electricity. 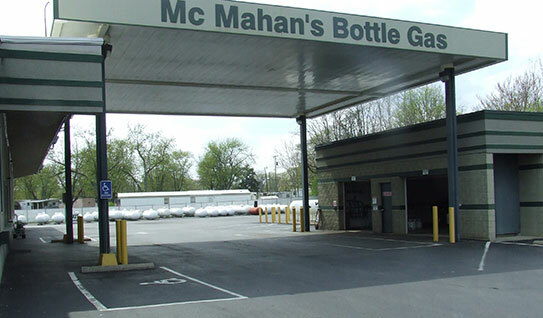 McMahan’s Bottle Gas has been in business for 60 years and we’ve always been a family owned business with firm roots in the Dayton Region. 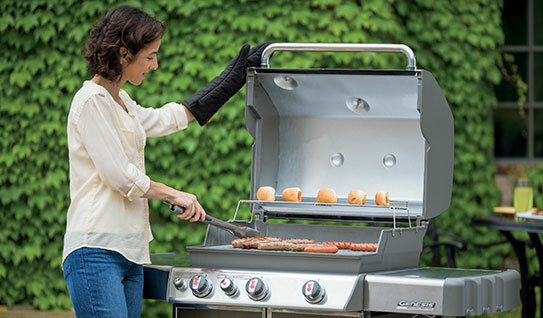 Our staff is well trained and knowledgeable, whether you have questions about your on-site propane tank, our new gas grills or your grill tank. 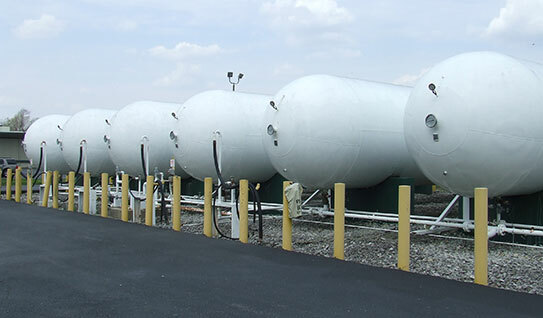 McMahan’s Bottle Gas staff believes that propane is a clean and reliable fuel source and we look forward to serving our customers for many years to come. Is a clean and reliable fuel source for homes and businesses. Our entire team is focused on safety. Visit our showroom, where we have a large selection of grills and accessories. 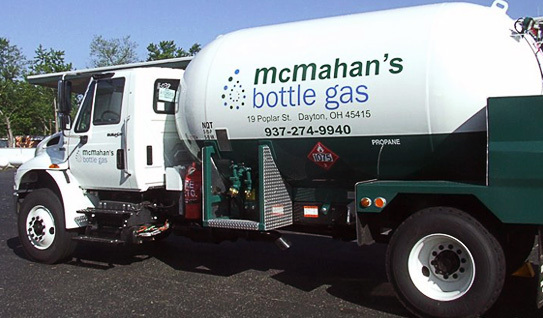 McMahan's Bottle Gas has been supplying customers in the greater Dayton region with propane for all their heating needs since 1955. Residential customers as well as commercial businesses and schools rely on McMahan's Bottle Gas for responsive service to satisfy the most critical energy needs. Whether you heat your home or business with propane, maintain a forklift fleet, or simply love to cook on your propane grill, you will find unmatched customer service and competitive prices at McMahan's Bottle Gas. Looking for a new propane smoker or grill? McMahan's offers a full line of Weber and Big Green Egg products to suit your needs. We also carry replacement parts for over 15 different brands of grills. Visit our showroom today! Brian Buschur, manager of McMahan's Bottle Gas talks about safety, billing options, their outlook on the future and why you should choose McMahan's. Several long-time customers also share their experience with McMahan's staff, service and reliability.